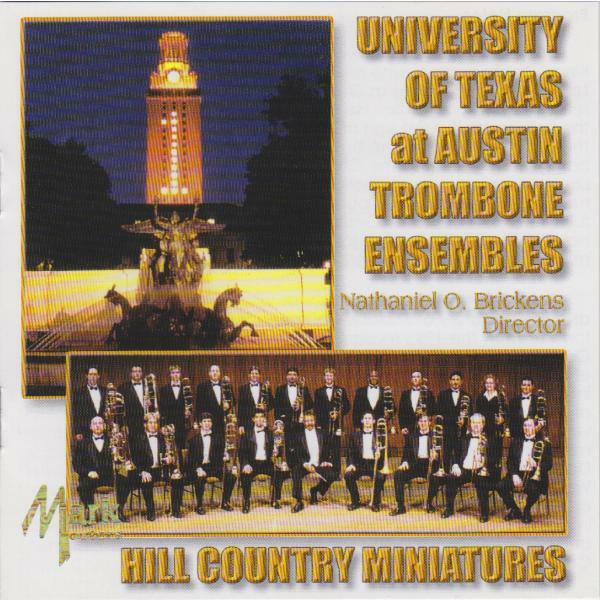 Through the years, The University of Texas Trombone Choir has continued the sacred music traditions of early trombonists, having performed at churces in Austin, throughout the state of Texas, across the United States and in Brazil. This CD project was undertaken to fulfill requests from parishioners for a recording of church music, by this ensemble, on these instruments of ancient origin. 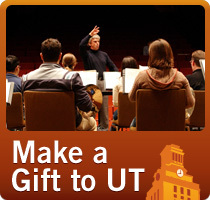 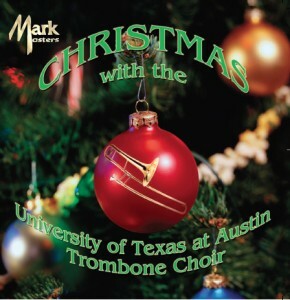 Christmas favorites performed by the award-winning UT Trombone Choir.